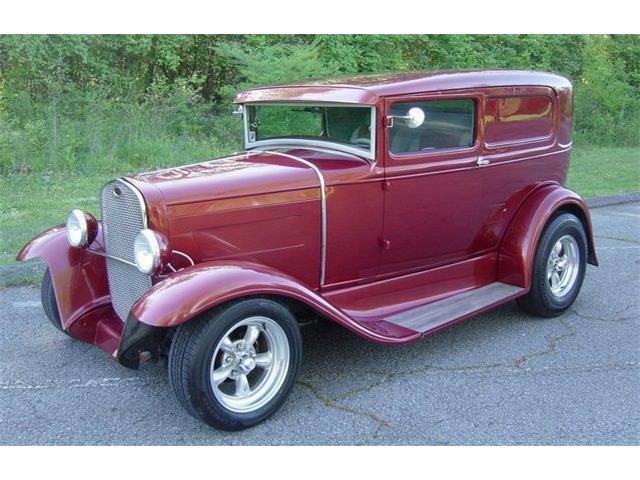 ClassicCars.com, the world's largest online marketplace devoted to classic and collector cars. 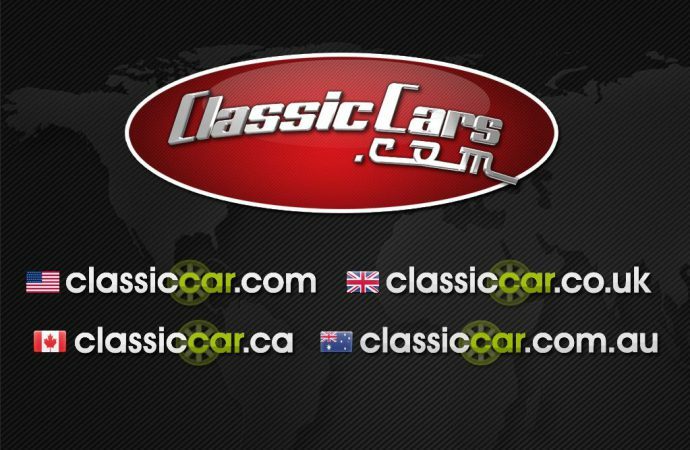 ClassicCars.com, the world’s largest online marketplace devoted to classic and collector cars, has announced the acquisition of similarly named competitor ClassicCar.com and its associated websites serving Canada, the United Kingdom, Australia, and Ireland. The acquisition is part of ClassicCars.com’s growth strategy to expand its customer base and content offerings while strengthening its leadership position in online classic car sales. That family includes the new blog you’re reading. 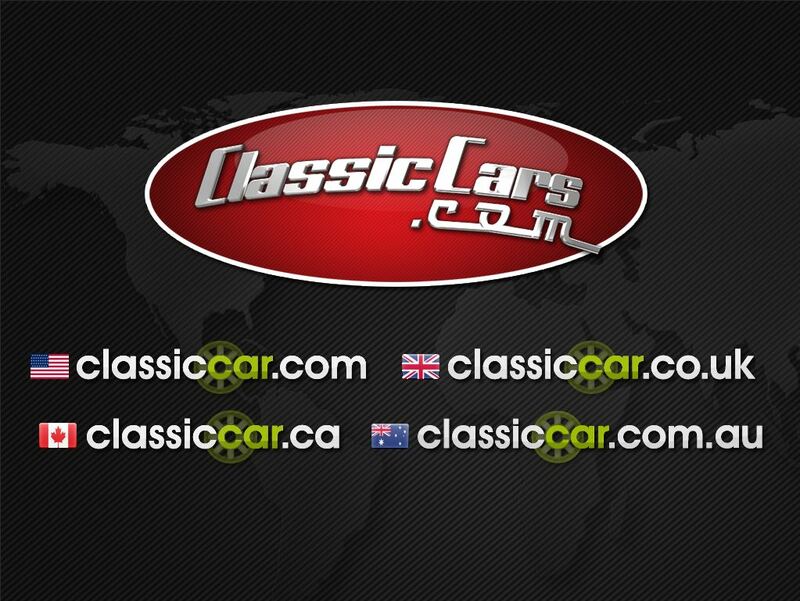 ClassicCars.com attracts more than 1.6 million visitors each month (1.2 million uniques) and encompasses online listings of more than 30,000 classic and collector cars for sale with an aggregate value well in excess of $1 billion. Alexa Internet, Inc., an Amazon subsidiary that measures websites based on traffic and engagement, ranks ClassicCars.com higher than any other classic car website, including Hemmings and AutoTrader Classics. 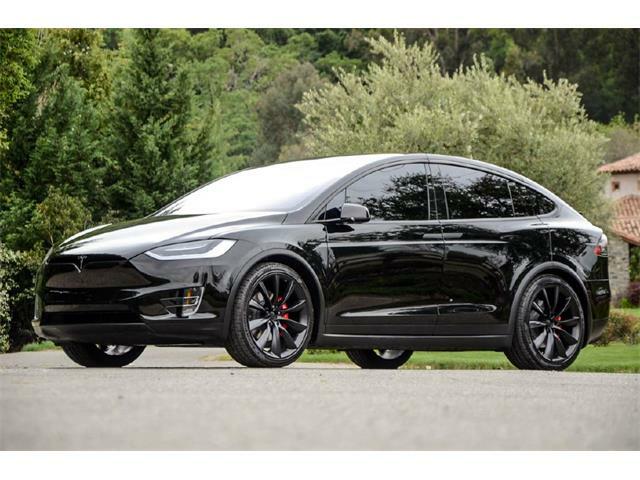 Management and operations of the acquired website will be based out of the ClassicCars.com corporate offices in Phoenix, Arizona.